Today Fr. Michael sits down with lifelong Clevelander, Fr. 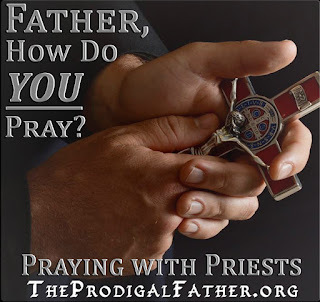 Jim O’Donnell as they share an intimate conversation about prayer, and in particular the many different ways in which we all pray – including priests! Ever since Fr. Jim O’Donnell can remember, every day his mother would gather the family together to pray the rosary, it was his her way of instilling a strong prayer life within her children. Although, Fr. Jim’s father, a builder who immigrated to the United States from Ireland, would once tell him as he looked proudly upon Cleveland’s iconic Terminal Tower (which he had a hand in building), “Jimmy this building is my prayer, I don’t do this work to please some foreman, I do this because of my love for God and that’s why I work so hard.” From that memory, Fr. Jim recalls having learned that everything we do, we do out of gratitude for God and for all of the blessings we’ve received from Him. 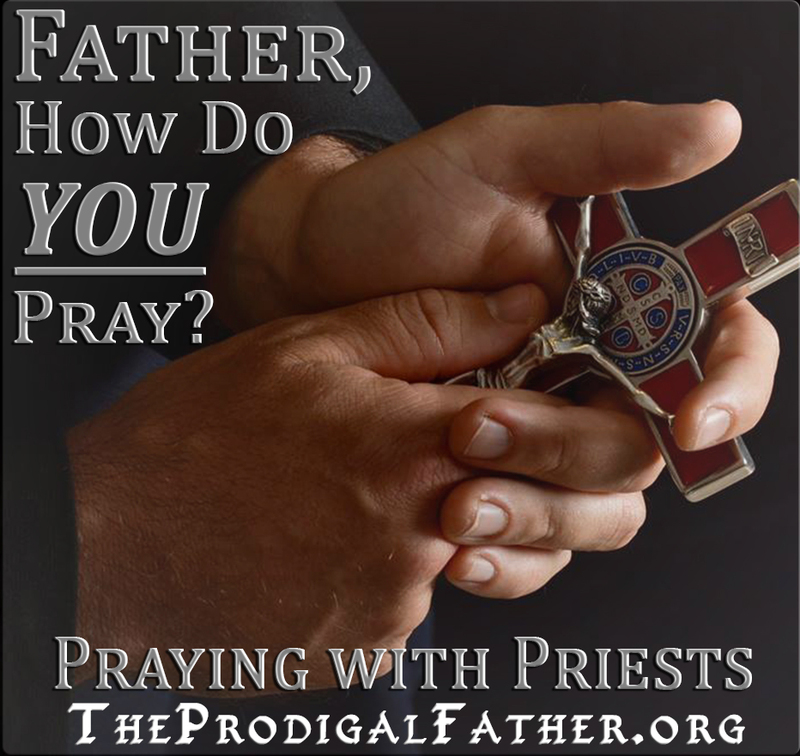 Perhaps this simple example from Fr. Jim’s childhood illustrates more than anything the many and diverse ways that we pray, and that we aren’t limited to simply one form of prayer. Fr. Jim will often refer fondly to “his children”, which is usually and understandably a surprise to people that don’t know him – but as the years have gone by, Fr. Jim often forgets this and casually speaks of the foster children he has helped raise as if they were his own blood. The idea for a foster program started about 40 years ago. At the time there was a big problem in the inner-city Cleveland neighborhood with children being abused and hurt. It got to a point where the violence and crime in the area began leading the youth down a very dangerous and often irreversible path earlier and earlier into their adolescence. So one day Sister Maggie, a consecrated virgin, asked Fr. Jim if he would be open to taking in some foster children. He recalls, “there were too many of these kids being hurt, and perhaps we can help them in some way. So that’s how it began.” Through the years and his work at Little Brothers and Sisters of the Eucharist (formed by Sister Maggie and himself) and the Central City Ministry with the Poor, Fr. Jim and Sister Maggie have helped raise 14 children into adulthood. Above: Fr. Jim O’Donnell makes his acceptance speech after being inducted into the 2012 Class of the Cleveland International Hall of Fame by Jack Kahl. To listen to the entire interview with Fr. Jim O’Donnell, please click on the button below.